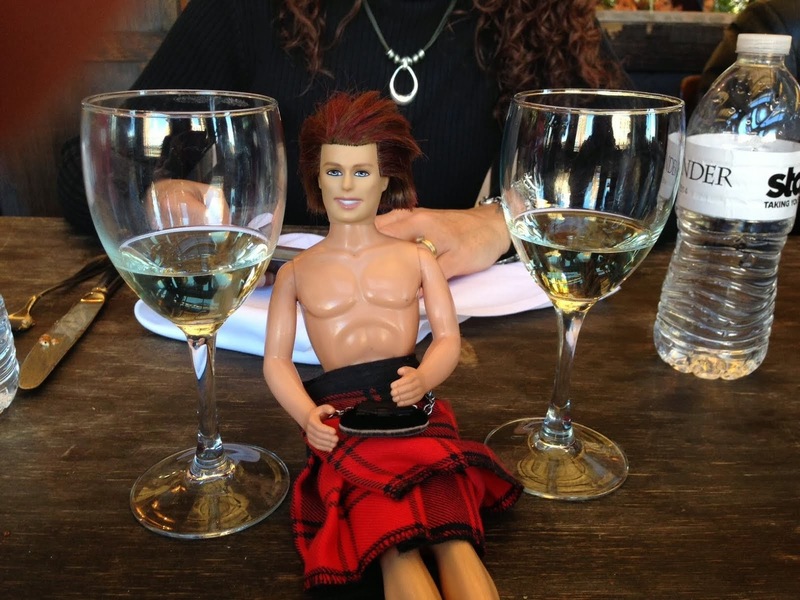 My OUTLANDER Purgatory: FAIRFAX: One Week From Today! Woohoo!! Can't wait to see you all! Canna wait!! Lookin forward to all sorts of shenanigans- Outlander style! I can't believe it's less than a week away now!! It's going to be some much fun! !